Tim Ferriss’ Favorite Books ~ Books for What? 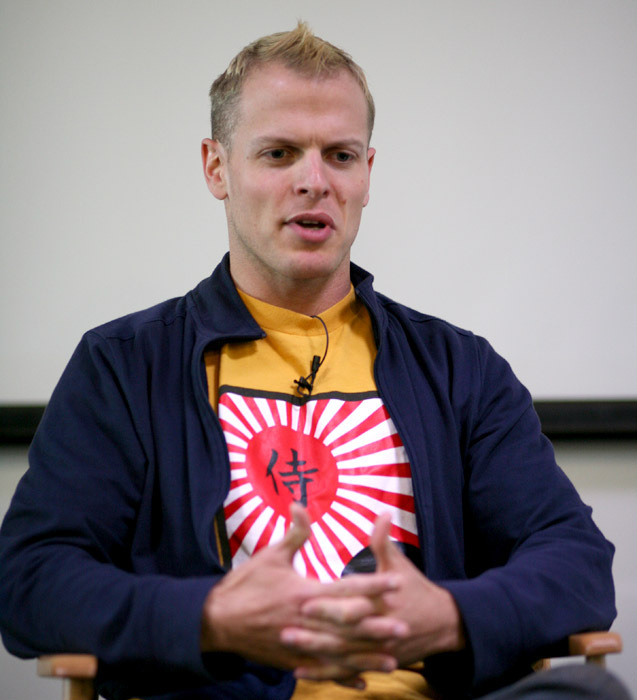 What does Tim Ferriss read? “Moral Letters to Lucilius” consists of 124 letters written by Roman philosopher, statesman, and dramatist Seneca the Younger towards the end of his life. These letters, addressed to his student Lucilius, provide his pupil with tips on how to become a better Stoic—a belief on enduring pain or hardship without displaying feelings and without complaint—of which Ferriss has a long obsession with who says that the philosophy is as relevant today as it was 2,000 years ago. Published in 1985 by Nobel-prize winning physicist Richard Feynman, “Surely You’re Joking, Mr. Feynman!” is an eclectic collection of a variety of instances and events in his life. The book covers the scientist’s personal venture into the arts and unusual interest in safe-cracking to more profound topics that delve into his work on nuclear weapons production during World War II and his analysis on the education system in Brazil. Ferriss has adopted Feynman’s dogma and has said the semi-autobiography portrays a brilliant problem solver who was good at testing assumption even in the face of embarrassment or criticism. Written by Cretan author Nikos Kazantzakis and published in 1946, the book describes the story of a friendship between a young Greek intellectual who aims to escape his literary life with the help of a vivacious and lively Zorba. The classic novel puts adventure on the forefront with two unlikely friends who teach one another about the joys of life and embodying the mantra of living life to the fullest. Ferriss says the book is a constant companion and reminds him to step outside of his brain. Set 20,000 years into the future, “Dune” is a soft science fiction novel by American author Frank Herbert and tells the tale of a feudal interstellar society with noble families, drugs and war where the family of the protagonist oversees a desert planet that contains the most important and valuable substance in the universe. The story’s complex narrative examines the nuances of power and prestige of politics, technology, religion, and human emotion. Ferriss appreciates the novel for its detailed and convincing plot that even leaves him believing in the fictional landscape. In her book “The Art of Asking”, musician and TED speaker Amanda Palmer rallies against the assumption that the road to the top is lonely. 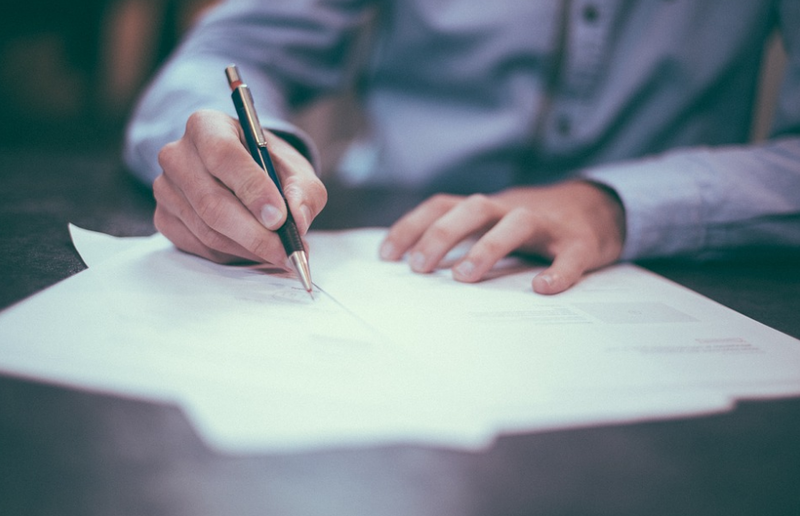 Knowing the life of a struggling artist, Palmer asserts that no one successful makes it big without a little help from others and says it is essential to know when to ask for help along the way. Using the book as a guide, Ferriss says that he isolates himself at the worst possible times but using Palmer’s book was a game changer as it helped him to learn to ask friends and family for help.